Part of the mission of the Alabama Forestry Commission is to guard our forests from harm. We protect the natural resources, homes, and citizens from wildfire; we coordinate the response to natural disasters and emergencies; we work to eradicate forest pests, insects and invasive species which harm our forest. The AFC is the leader in promoting prescribed burning across the state as a way to protect our forests. Alabama’s forest resources provide the citizens of the state improved water and air quality, diverse habitat for wildlife, and support for a robust and growing forest industry. Our associates provide Alabama forest landowners with the tools necessary to manage and sustain the state’s forest resources for current and future generations. 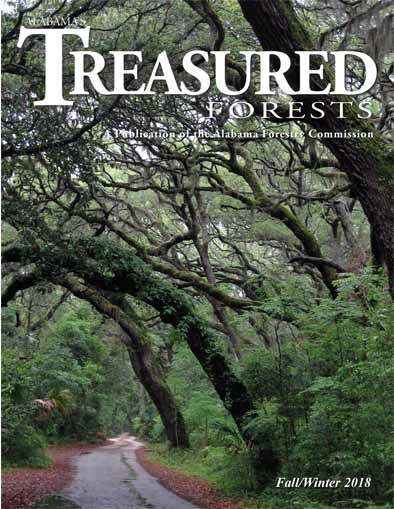 We also provide important information concerning forest growth and wood utilization. Education completes the mission of the Alabama Forestry Commission. 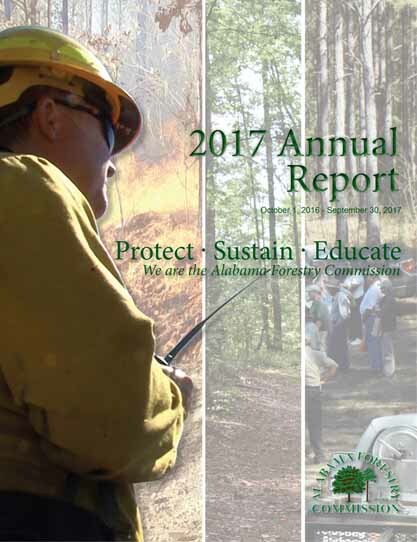 We provide information to our state's forest landowners, school children, government officials, volunteer fire departments, and the public. Agency personnel work with other organizations to conduct workshops, forestry tours, and educational programs that demonstrate the importance of Alabama's forests.